There comes a time in every homebrewer's day, where he or she finishes work, comes home, and relaxes. We've found this is an enjoyable practice, but even with the game on, the shoes off, and the recliner reclined, there is still something missing. 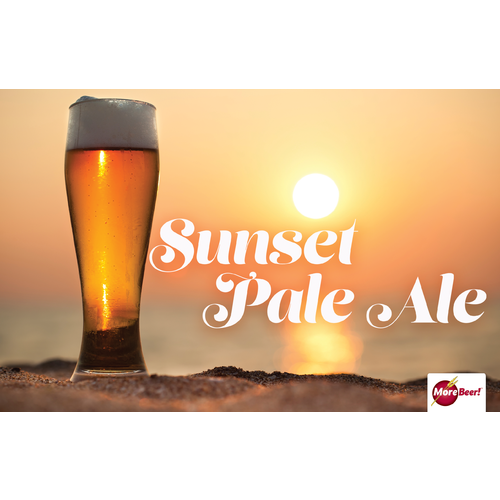 Enter Sunset Pale Ale: The Ultimate Beer For Relaxing. You may not have known that there is an "ultimate beer for relaxing", but don't worry, you do now! Something about the mellow mouthfeel, balanced bitterness, and soothing AMARILLO® hop aroma that makes you feel like you're on a beach somewhere, watching the sunset. So don't settle on just relaxing, do it right. 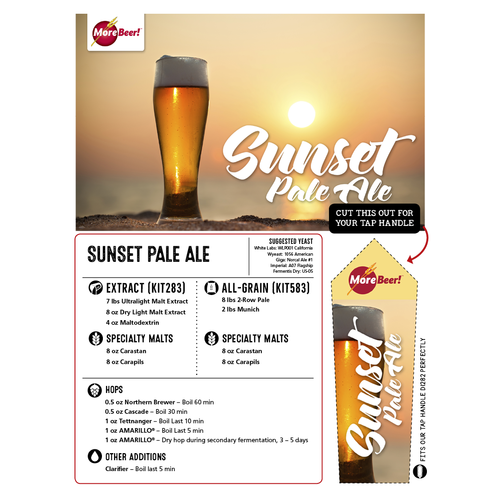 Brew yourself a batch of our Sunset Pale Ale: The Ultimate Beer For Relaxing! Based on one of our favorite summer beers, Deschutes Twilight, this recipe features four differet hops for complexity, Northern Brewer, Tettnanger, Cascade and AMARILLO® hops. 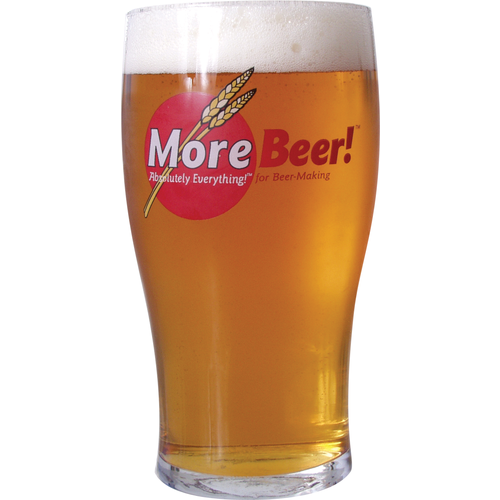 An extra ounce of AMARILLO® hops is included for dry hopping which really makes this beer. The coppery"sunset" color is achieved with Carastan malt imported from England. Easy and well liked kit. It's for my son. I think he likes it! FRIEND MADE THIS, CAME OUT VERY GOOD. This brew batch became one of the best brews I’ve sone in 4 years of brewing. Nice malty front end with a smooth citrusy finish. Friends rave about this one when I’m willing to give one up. Instant favorite for me and is in my to do list again. I keep this on hand for a refreshing hoppy beer with low ABV. 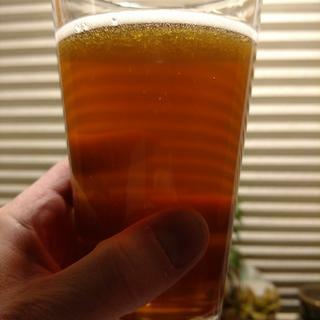 It is perfect as is although on my second batch I upped the hops by a half ounce. Enjoyed this brew very much. I used WL001 and fermented cool (around 62?) and cold crashed for a few days. Ale was smooth with nice hop aroma but not too much bitterness. Very clear brew with nice light amber color and a light head. Easy drinking; would highly recommend for refreshing session beer. Tried this kit b/c I love Amarillo hops. Kit is awesome, I dumped another 2lbs of cane sugar in with the malt to let it all boil for the full 60 min. Fantastic, not too hoppy or sweet...everyone loves this. OG: 1.061, FG: 1.006 (ABV: 7.2%). Easy kit to raise the ABV with, and the Amarillo hops mellow this out nice. Highly recommend this kit for something that is not designed to be an "in for face" IPA. Enjoy.